During the time of WWII may American reporters were deputed in Europe to narrate the war. This is a story of an American radio reporter Pat 'O' Toole played by Cary Grant, his various adventures across Europe while covering the war. American burlesque Katie 'O' Hara marries an Austrian millionaire Baron Von Luber for her social climbing. Pat sees this marriage as an opportunity to expose the alleged suspected ties of Baron with the Nazis. Pat is after a story as he follows Katie and Baron on their honeymoon across many countries of Europe. One can see country after country falling under Nazi regime penned by Baron's involvement. Pat falls in love with Katie. 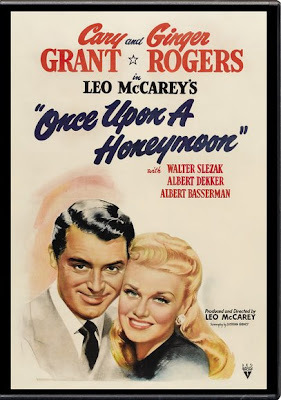 Upon realising her husband's role with Nazis, she escapes from the Baron by faking her death. When Nazi regime had strengthened their hold in Europe, Katie, owing to her patriotic obligations decides to don the role of a spy and goes back to Baron. The final scene exposes the foolishness of Baron and the Nazi regime when Pat upon agreement with Baron delivers a radio speech to public quite contrary to what was agreed upon. 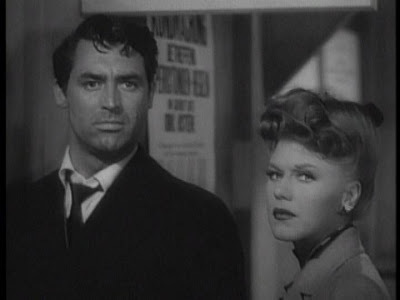 This movie represents the typical Cary Grant, playing his comic - serious, eligible bachelor roles at that time. 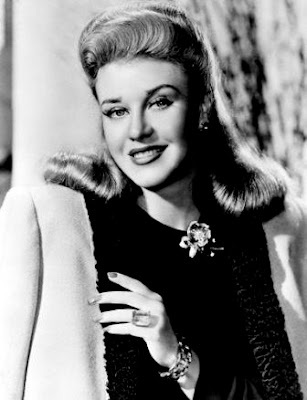 Pretty looking Ginger Rogers does justice to her role with her range of facial expressions and demonstrates her acting skills. Look out for the comic timing of most actors as this film turned out to be just an entertainer. Keeping the mood of early 1940's in America, it turns out to be another way of looking at WWII from an American perspective. 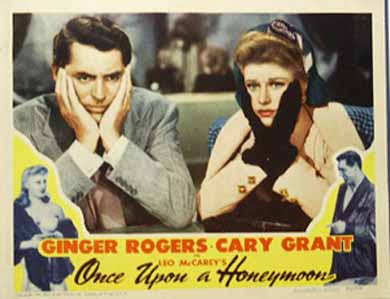 Released in 1942, Leo McCarey directs this comical adventure which was nominated for Best Oscar for sound recording.